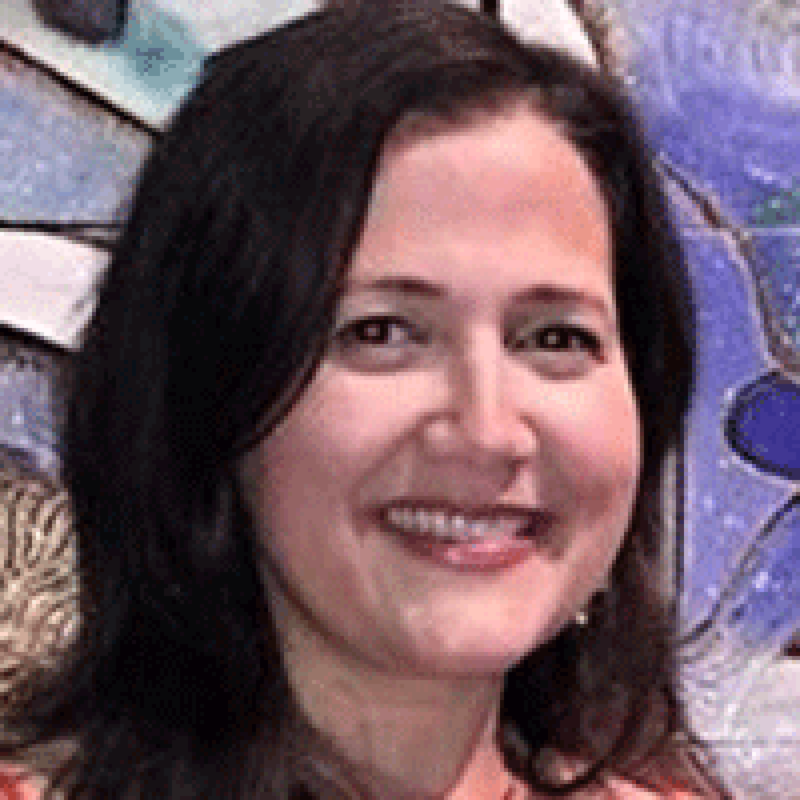 Karen G. Martinez, MD, MSc is a child and adolescent psychiatrist in San Juan, Puerto Rico. She is an assistant professor at the University of Puerto Rico where she directs the Center for the Study and Treatment of Fear and Anxiety. As the director of this Center, she leads an interdisciplinary team in the development of research and treatment protocols aimed at improving the assessment and treatment of anxiety in Puerto Ricans. This Center consists of an interdisciplinary group of psychiatrists, neuroscientists, psychologists and occupational therapists studying the role of physiological fear on anxiety disorders and cultural adaptation of treatments for anxiety disorders. She received both her master's degree in clinical research and her medical degree from the University of Puerto Rico. She also completed a Post-doctoral Master's in Clinical Research in 2006 and has then continued to receive institutional, NIH and Susan G. Komen Foundation support for her research. Her multiple awards recognize her research work including the Career Development Award from the Anxiety and Depression Association of America (ADAA), and a Minority Faculty Award from the American College of Neuropsychopharmacology (ACNP). She is an active member of several professional organizations, such as the ADAA where she has spearheaded multiple projects in order to increase outreach to diverse population including being the co-chair of the Multicultural Special Interest Group. Request More Articles From Karen G. Martinez, M.D. Did you find these articles helpful? Click to request more articles from Karen.